For the fourth time around, Kapuso Primetime King Dingdong Dantes stars in the Kapamilya movie and once more paired with Angelica Panganiban. And this time, they have a new third party who is the hunk actor Paulo Avelino. This said newest heavy drama movie offering of Star Cinema is called "The Unmarried Wife" which immediately follows the success of Angel Locsin, Zanjoe Marudo, and Sam Milby's "The Third Party." 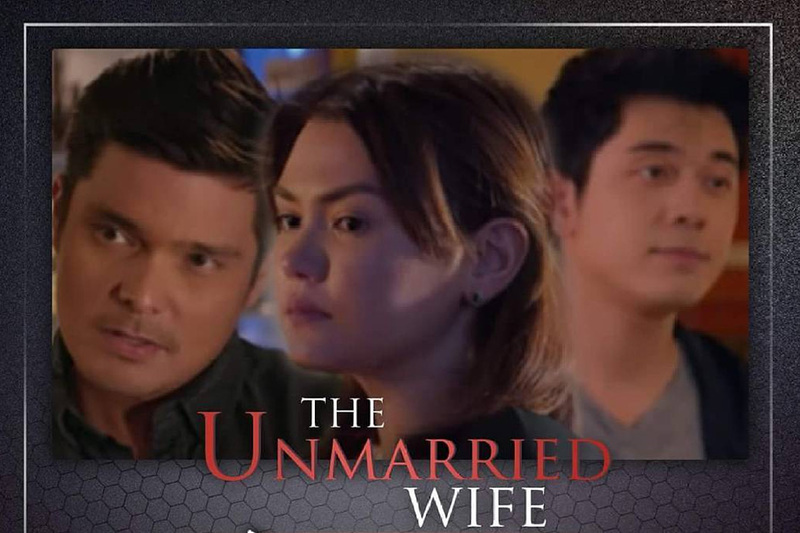 Here is the full trailer of "The Unmarried Wife:"
Under the direction of Maryo J. Delos Reyes, "The Unmarried Wife" is set to hit the theaters on November 23, 2016.